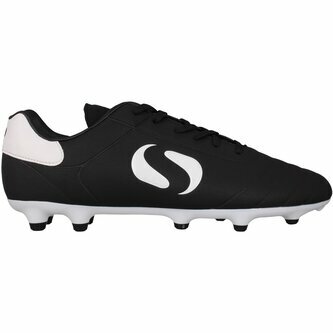 Play in style with these Sondico Strike Firm Ground Football Boots. Crafted with lace up fastening and a padded ankle collar, these boots feature a cushioned insole. They have 12 moulded studs for playing on firm grounds and tonal stitching for style, all completed with Sondico branding.